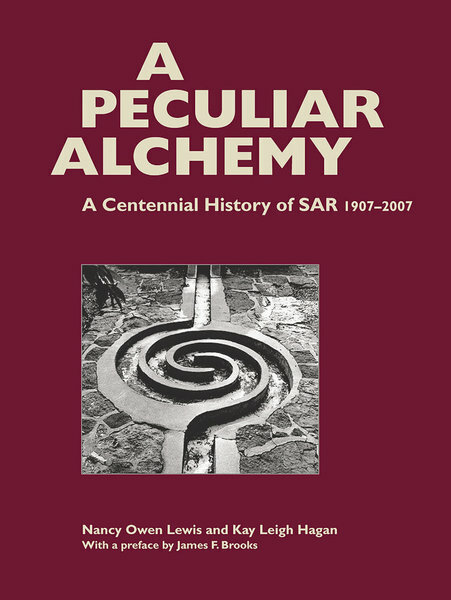 In 2007, SAR celebrated its 100th anniversary. Established to promote the study of American antiquity, the School now supports wide-ranging programs dedicated to increasing our understanding of human culture and evolution through the arts, humanities, and social sciences. Drawing upon historical records and dozens of interview with scholars, artists, staff, and members of the Board of Managers, this book brings to life the people, debates, conflicts, and creativity that make the School an exciting and thought-provoking place to study, work, and create. It serves at once as the story of an exceptional institution and a fascinating history of anthropology and anthropology’s diverse cast of characters.